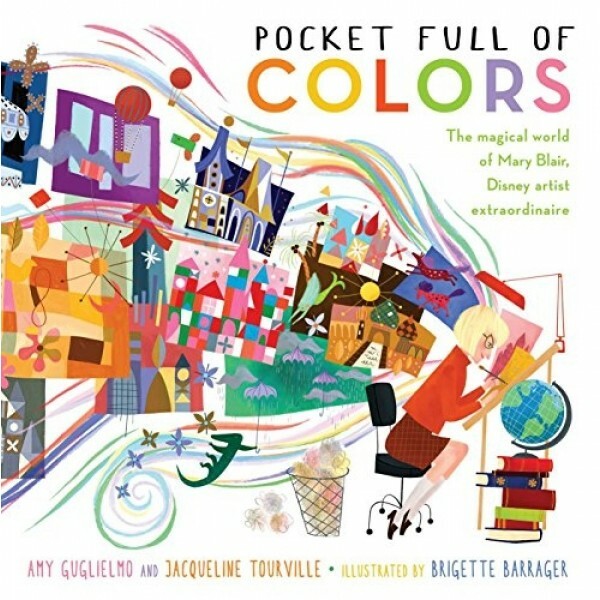 Mary Blair lived her life in color: vivid, wild color. From her imaginative childhood to her career as an illustrator, designer, and animator for Walt Disney Studios, Mary wouldn't play by the rules. At a time when studios wanted to hire men and think in black and white, Mary painted twinkling emerald skies, peach giraffes with tangerine spots, and magenta horses that could fly. She painted her world.